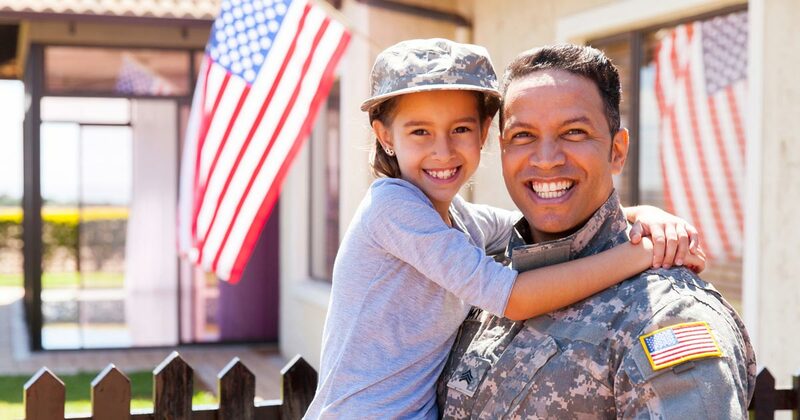 How can a military family settle down and buy a home when they may move around often? The challenges military families face can be difficult mentally, emotionally and financially. It’s assuring to know there is help out there to make this process easier. 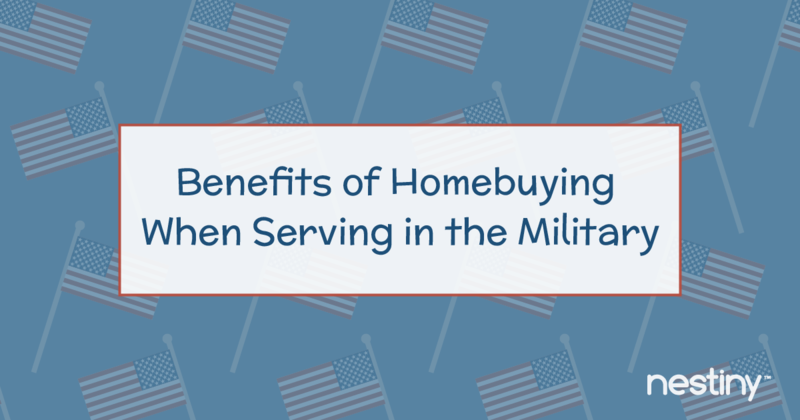 Let’s discuss a few of the benefits to buying a home while serving in the military. Your benefits are restorable. 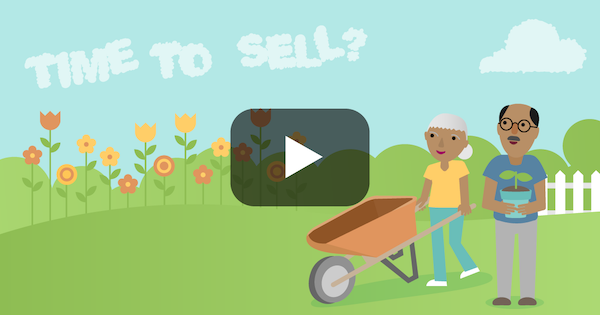 You don’t have to be a first-time homebuyer to use them and you can reuse them over and over. Va loans are assumable as long as the person assuming qualifies. You can use the VA loan for home purchases, interest rate reduction refinance loans, cash-out refinance loans, renovation loans, and sometimes construction loans. With the VA loan, a spouse or child can fulfill the occupancy requirements on behalf of the service member/veteran VA purchaser. 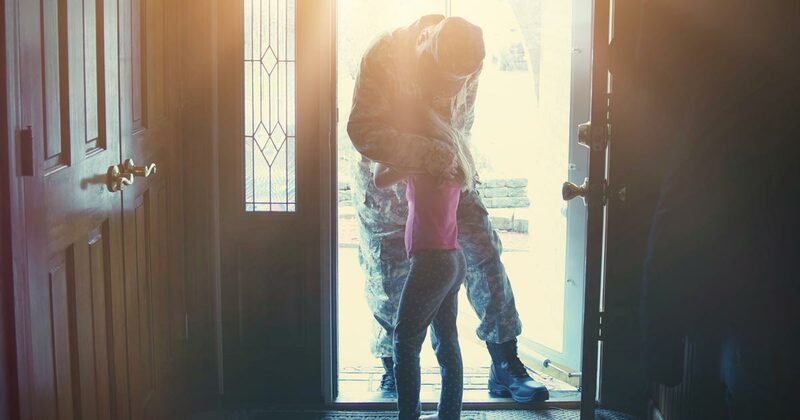 With the VA loan, power of attorney can be assigned to a family member to help during deployment when the soldier is unable to manage the loan process. This way someone can be available to sign documents and do anything else that's required to move the process along. Those who serve receive a basic allowance for housing (BAH). This allowance is dependent on a few factors such as location, pay grade and size of family and can be used as income to qualify for a home loan as well. Dislocation Allowance helps with your moving costs. Packing and moving transportation, or Monetary Allowance in lieu of Transportation (MALT) helps with your actual move. Per Diem Allowance offers means and lodging when traveling to new duty station. Temporary Lodging Allowance (TLA) or Temporary Lodging Expense (TLE) allows for temporary help in housing and meals while you wait for your permanent duty station lodging. Advanced BAH Pay or Advanced Housing Allowance are available if necessary. 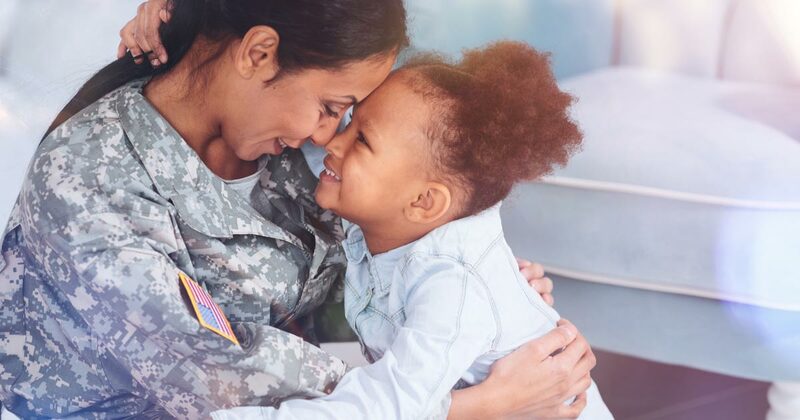 The Servicemembers Civil Relief Act (SCRA) covers rental agreements, eviction preventions, mortgages and interest rates, default judgments, foreclosures, tax payments, and more. Seek legal advice through the JAG if you have been affected by any of these items while serving. The VA loan itself has a guaranty that provides supplemental assistance in cases of default. Hope Now Military Outreach helps military families and veterans avoid foreclosure with the help of servicers, counselors and investors. Disabled Veterans are exempt from the Funding fee when using a VA loan. Homes for Troops helps build and donate custom adapted homes for severely injured veterans. Building Homes for Heroes is designed to help disabled vets get into a home. Temporary Residence Adaption Grant (TRA) is available if you are temporarily staying somewhere. Project Patriotism donates homes to Veterans. Operation Homefront offers numerous programs to help veterans stay in their home, find a home if homeless, and more. The Department of Veteran Affairs Health Care for Homeless Veterans (HCHV) offers the Grant per Diem program annually to community agencies that provide services to homeless veterans to achieve residential stability, income and independence. US Department of Housing and Urban Development - VA Supportive Housing (HUD-VASH) is a collaborative program that combines HUD rental assistance housing vouchers through public housing authorities with VA Supportive Services such as case management and clinical services to help Homeless Vets find permanent housing. The VA Medical Centers evaluate homeless veterans and refer them to local agencies for these vouchers. The Department of Veteran Affairs Enhanced-Use Lease Program (EUL) is a VA portfolio management tool for under used real estate on VA campuses to be leased to homeless and at-risk vets approved for supportive housing. They also help with job training, haircuts, support groups, community gardens, computers, laundry, financial management, fitness centers and more. VA health care facilities prioritize those in need. Supportive Services for Veteran Families (SSVF) helps homeless low-income veterans receive case management and support to find housing quickly. This program also helps with financial planning and educational aid. Some Military bases started closing domestic installations to reduce overhead and in 1994 the Base Closure Community Redevelopment and Homeless Assistance Act was passed, superseding the McKinney Act and was designed to reuse these spaces and meet concerns for homeless assistance. If homelessness is a concern, please reach out to the local VA Medical Center. There’s help out there! Too many of our veterans are on the streets, vulnerable and without a place to lay their head. If you know of any other programs available, send us a message and let us know so we can add it to the list! Armed Forces Retirement Home provides residences and related services for certain retired and former members of the Armed Forces. Veteran Aid and Attendance benefit is a pension that reduces costs for veterans and surviving spouses who need assisted living. Military Housing Assistance Fund helps with closing costs. 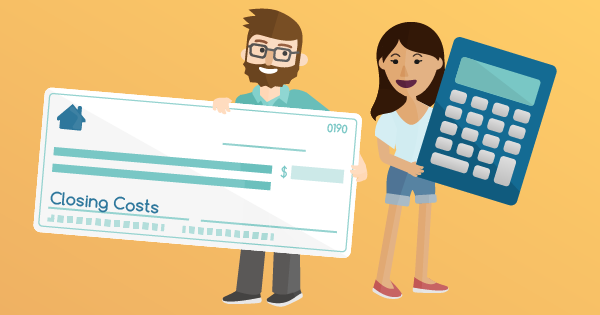 PenFed Foundation Dream Makers program offers grants that match down-payments or closing costs with eligibility requirements. Habitat for Humanity helps with critical home repairs for veterans. Know your benefits and know what to ask for. You may qualify for any number of national, state or local programs. After you get your orders, take a trip to visit your new duty station’s relocation support offices. They can help guide you in the programs afforded to you. You have earned everything entitled to you. You fought hard for the American Dream, and here at Nestiny we thank you for your service!